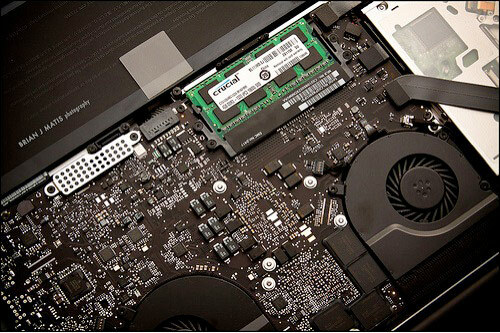 Most electronic devices come with a manufacturer’s warranty to protect you against faulty parts and workmanship. Some devices also have an additional warranty you can purchase to cover everything that the manufacturer does not. There are several tiny screws and fragile parts inside electronic devices. Most are also held together with strong adhesive and soldering. So, don’t open the shell because this can void your warranty. Some people open the shell routinely for dusting, especially in the fan, but resist the urge — you can do damage to your device very easily. Moisture is not your device’s friend. Cellphones andmultimedia Android tablets are susceptible to moisture damage, so don’t leave them on the counter as you take a steamy shower because the vapor can get under the screen and damage your display. 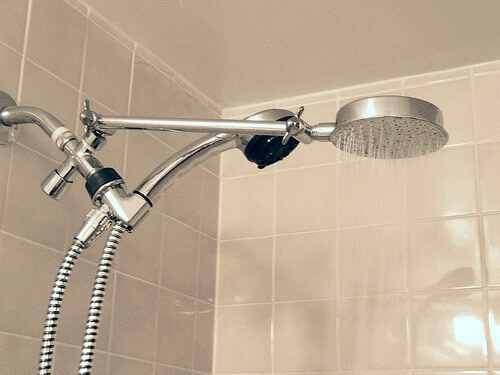 Plus, you’ve probably heard of people dropping their cellphone in the toilet or getting water on it from washing their hands and splashing on the phone. Yes, there is a seal on your device’s display, but it is definitely not water proof. It’s OK to use your electronic devices outside, but never leave them unattended in the heat. 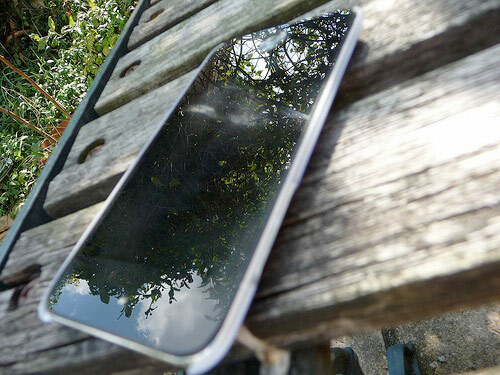 You might leave your tablet on the patio and forget it is there – delivering straight sunlight to the display. You’ll be lucky if it is still usable Careless use almost always voids the warranty on your device. You should also be careful not to put it under a hot lamp or near any other heat source. The heat can damage your device over time. 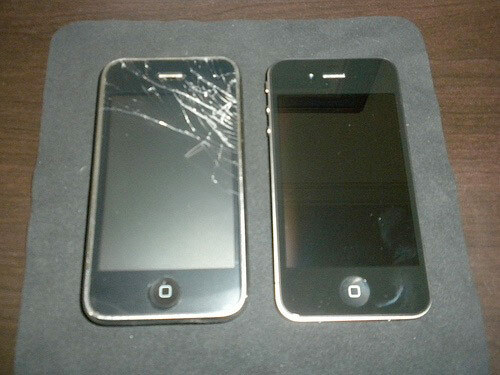 Electronic devices are fragile because of their glass displays. This means it’s easy for them to get damaged from normal use. However, device warranties don’t typically cover screen damage caused by the user. For instance, if you drop your phone and shatter the screen, you’re not protected under the warranty. The same is true if you scratch the screen by tossing it in a purse next to some keys. So, you need to use protective cases and screen protectors to keep your warranty in effect. Some smartphones are built on an open-office platform, like Android. You can modify the operating system — this is typically called “rooting.” The most common reason people root their phone is to create a WiFi spot without paying a service provider. However, rooting your device will void your warranty. Plus, if you mess the smartphone up too much, your service provider won’t be able to fix it and you’ll have to buy a new one. As you can see, it’s pretty easy to void device warranties. So, take precautions to keep yourself covered. you can use phone cases to protect your iphone from being damaged .